If you are getting “WeChat Account Does Not Exist” error in application, it can be because of two different reasons. 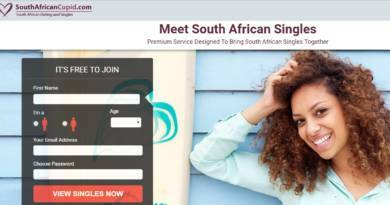 We are going to tell you solution of this error on here. There are also circumstances that you can fix this problem though. We will also tell you about them and mention about some user reviews on this issue on here. This problem can occur any devices of Android, iOS, Windows Mobile, Blackberry OS, etc. It is not a technical error, the error is related with your account status on WeChat servers, changing devices won’t help you to fix this problem. Let us mention reasons of this error and solutions if there are any. Why Do You Get “WeChat Account Does Not Exist” Error? There are two reasons of this error if you are getting it on your mobile device. Your account has been blocked by Wechat Staff or your account has been deleted. There is a solution if your account has been blocked by Wechat but there is no solution if your account has been deleted. You can also get user doesn’t exist error too. If your account has been deleted, there is nothing to do for that. 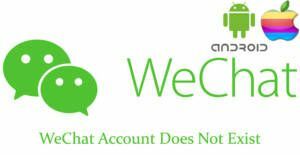 We have checked some privacy and policy information of Wechat and we haven’t seen any information on account termination by WeChat. Some users who are facing with this error are also claiming that WeChat has terminated their account. If you even delete your account or if WeChat does it, you will not able to get your account back unfortunately.